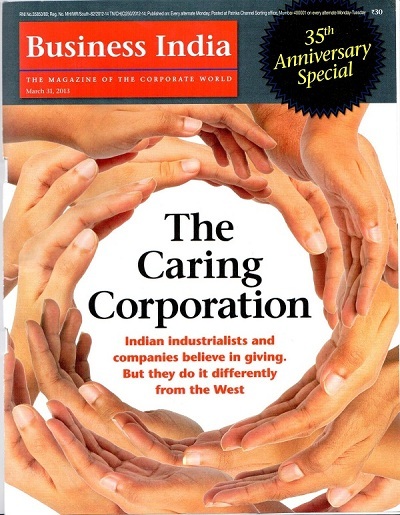 The Blood Donation Camp organized by Rishabh Charitable Trust (CSR initiative of Rishabh Software Pvt Ltd) was recently featured in the 35th Anniversary edition of Business Today (published on March 31st, 2013). This activity was listed out for one of the unique ways of giving back to the society. 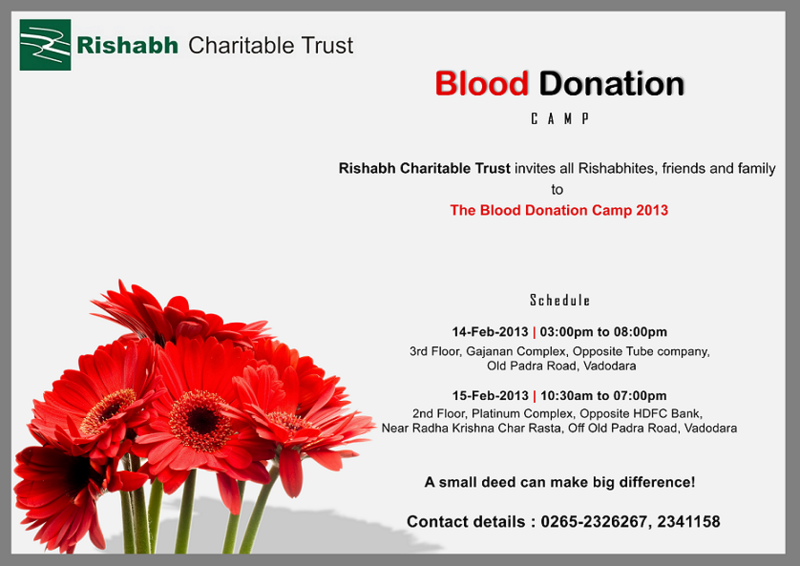 Rishabh Software truly appreciates the 126 volunteers who stepped up to help out with this noble cause. These include current and ex-Rishabhites, their friends and relatives. We also thank the donors from PS Accounting and AK systems for their participation. 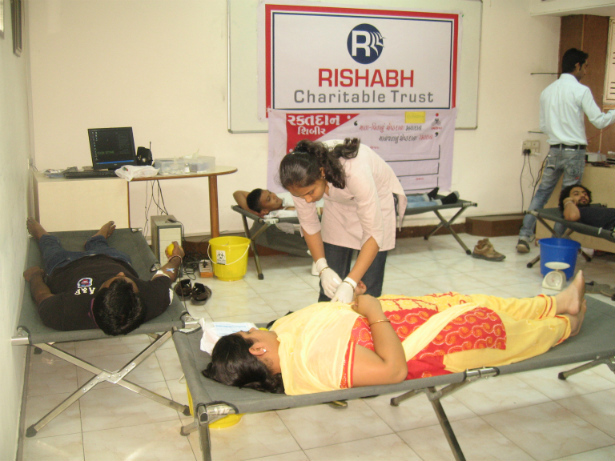 Over the past 5 years of this initiative, we have donated close to 500 units of blood. Heartiest congratulations to all those who have been involved in this activity, especially the management of Rishabh Software, without whose support this would not have been possible. Since 2009, the Rishabh Charitable Trust has undertaken several CSR activities such as donating computers, stationery and tables to under-privileged students of local schools. We have also extended a hand to the Lifeline Foundation by donating an ambulance for the Highway Rescue Project.